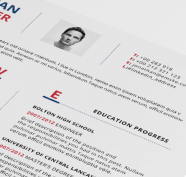 The resume template that you choose should look very professional, because a good resume can really help you in getting a new job. 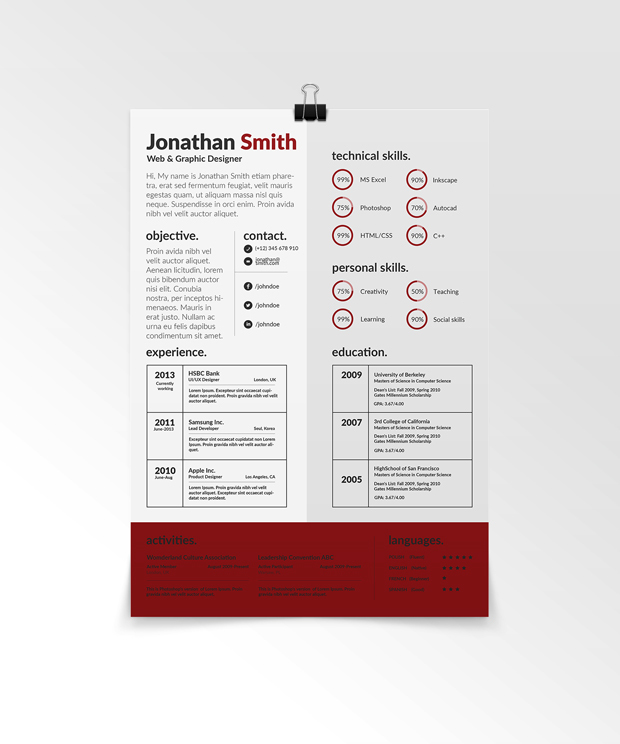 Today we provide you a free example of creative resume template that comes to you in a red colour and in fully editable Photoshop PSD and PDF format. 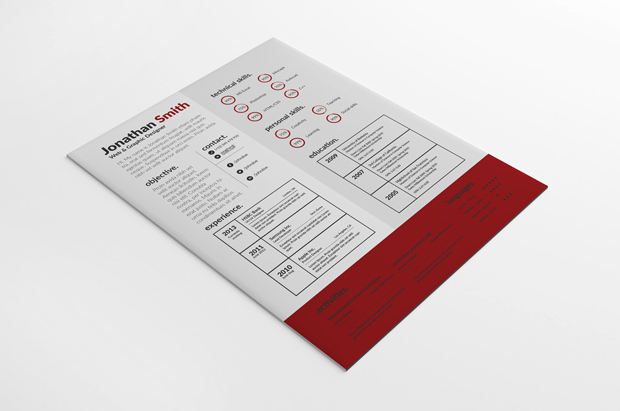 This sample template is ideal for high-tech professions where candidates want to show that they are progressive and creative.